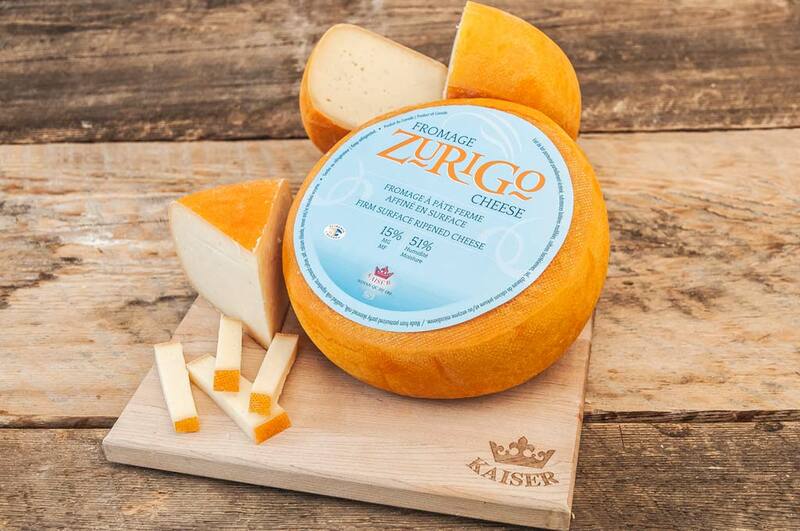 Perfect cheese for those who are looking for a low-fat cheese (17% M.F.). 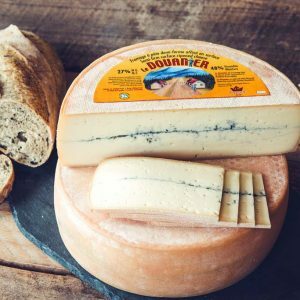 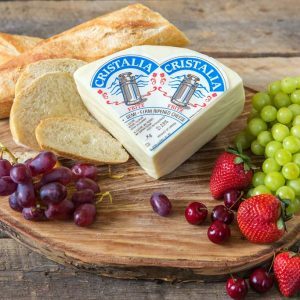 This semi-soft, washed-rind cheese offers a milky aroma and salted butter taste. 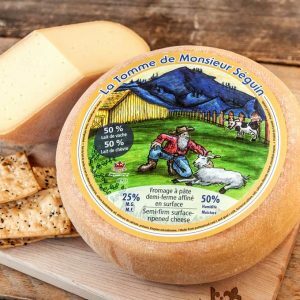 Definitely one of the tastiest low-fat cheeses on the market.